Turning a Page on Quality Press Printed Products. 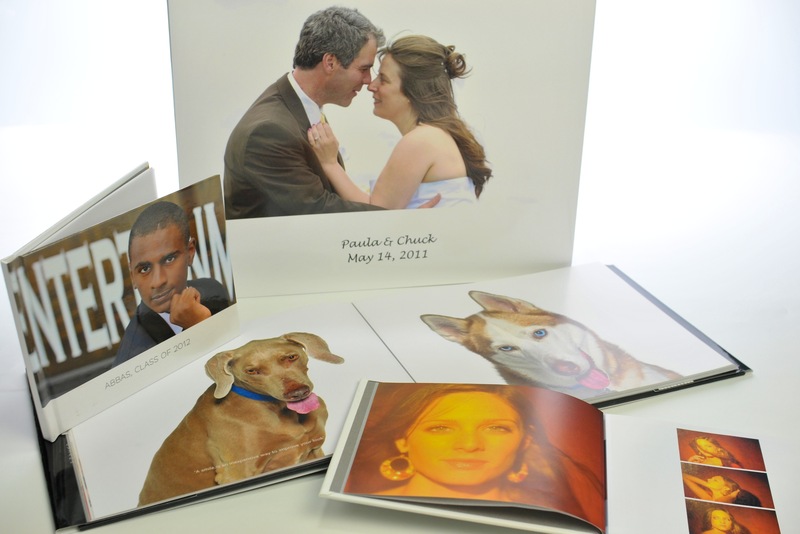 Our Photo Books are all individually designed and printed on Indigo printers. Perfect for Wedding Albums, Portrait Sessions, Seniors, Babies and Coffee Table Books, Choose from a selection of sizes and laminated dust jackets or hard covers.